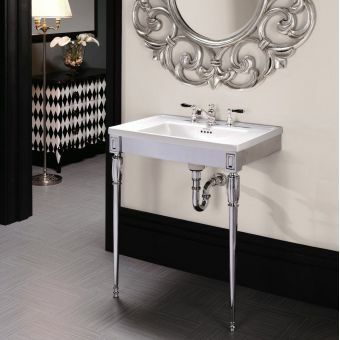 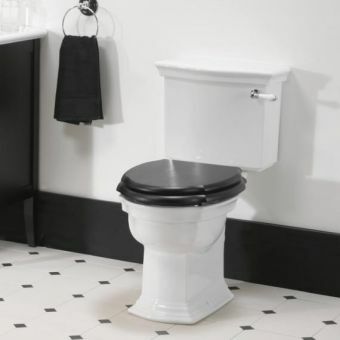 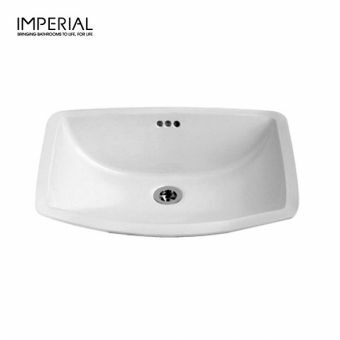 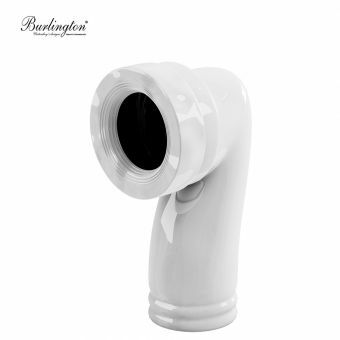 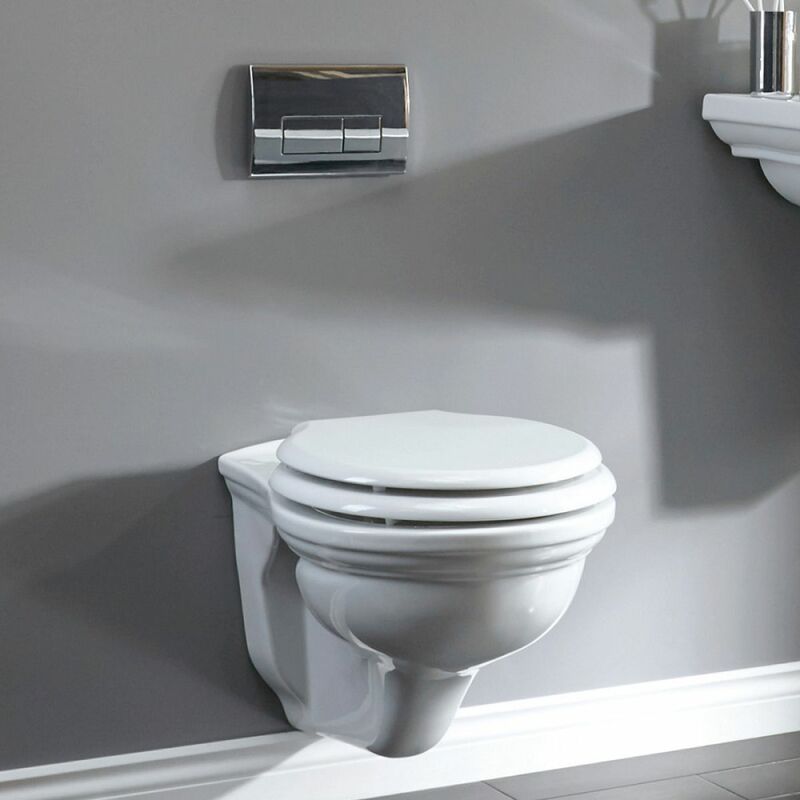 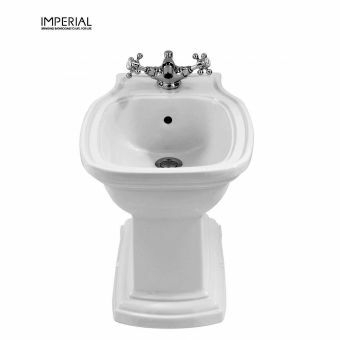 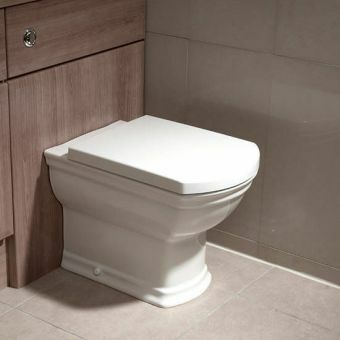 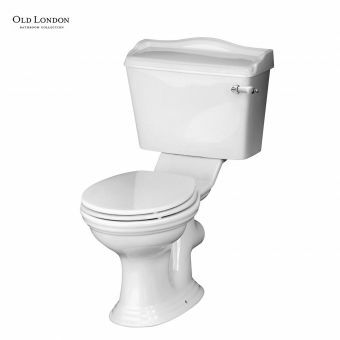 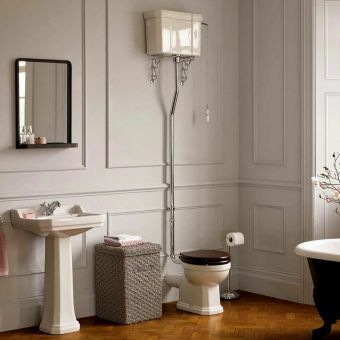 Neat, compact, and bearing all the hallmarks of the elegant design associated with Imperial, the Wall Hung Toilet from the Radcliffe range is a fine addition to the bathroom or en-suite. 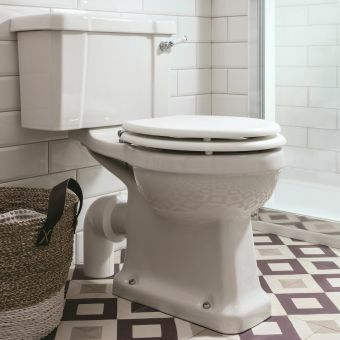 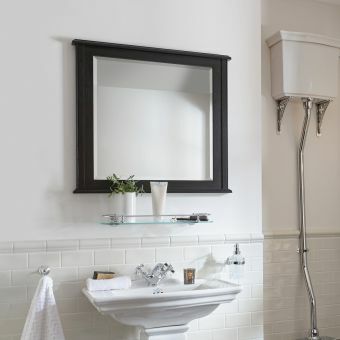 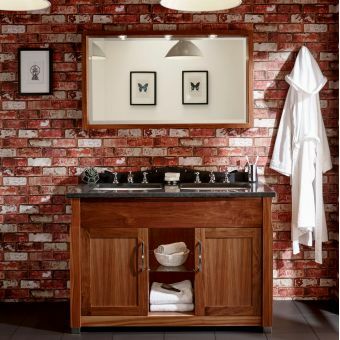 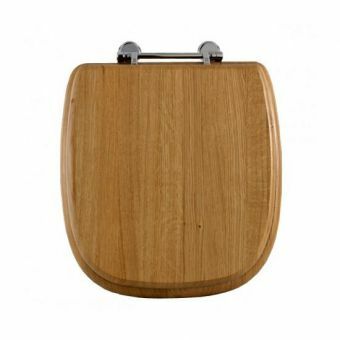 Blending period features with contemporary design, this wall-mounted toilet has a small footprint, making it perfect for inclusion in the more modestly sized bathroom, en-suite or closet cloakroom. 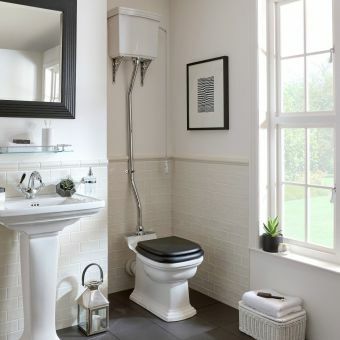 Featuring the classic curves that typify the Edwardian era, it provides a pleasing visual aspect as well as total user comfort. 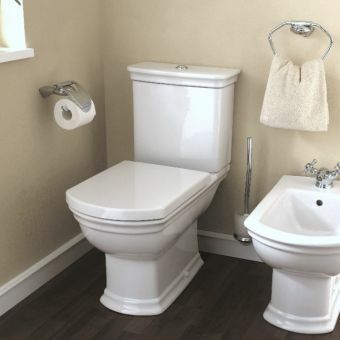 Please note that this WC suite requires a separate concealed cistern. 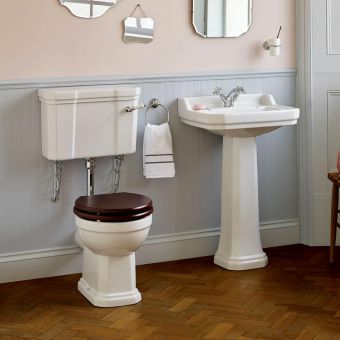 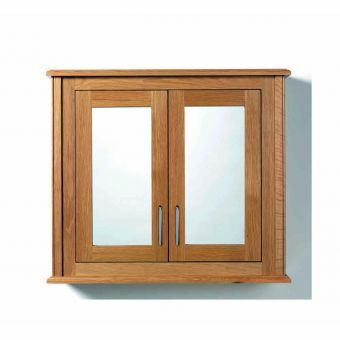 We have provided the most popular seat options as well for your convenience versions, with a range of solid wood finishes.